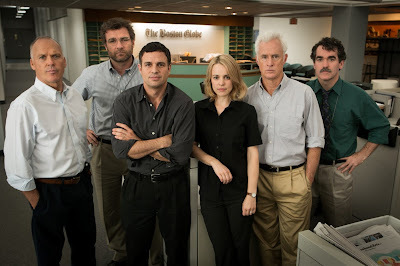 Solar Pictures present SPOTLIGHT tells the riveting true story of the Pulitzer Prize-winning Boston Globe investigation that would rock the city and cause a crisis in one of the world’s oldest and most trusted institutions. When the newspaper’s tenacious “Spotlight” team of reporters delves into allegations of abuse in the Catholic Church, their year-long investigation uncovers a decades-long cover-up at the highest levels of Boston's religious, legal, and government establishment, touching off a wave of revelations around the world. Directed by Academy Award-nominee Tom McCarthy. 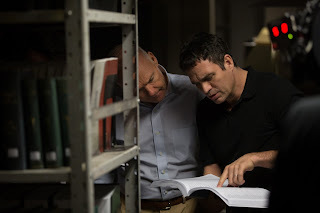 The Stars of the movie are: Michael Keaton, Mark Ruffalo, Rachel McAdams, Liev Schreiber, John Slattery, Brian d’Arcy James, Billy Crudup and Stanley Tucci. 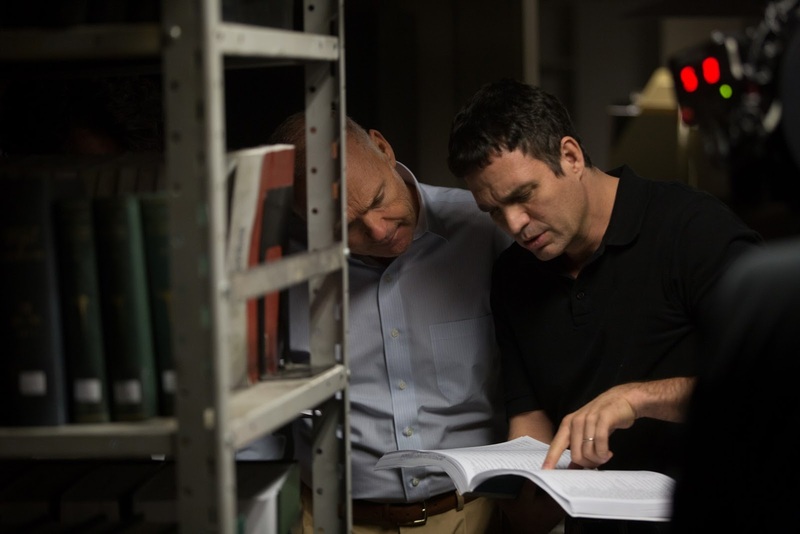 Screenplay by Tom McCarthy & Josh Singer and will be showing on February 10, 2016.